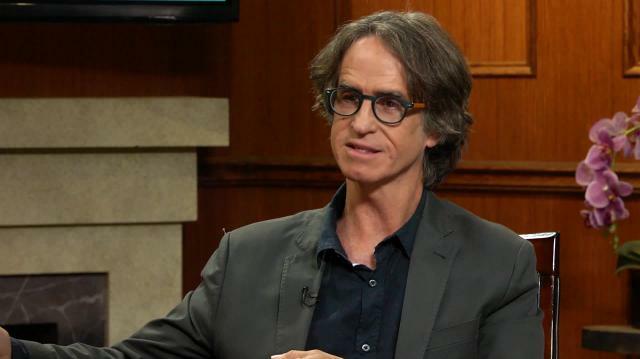 Award-winning director Jay Roach sits down for a thoughtful interview to discuss his new HBO film 'All the Way,' why he says Sarah Palin created the Trump phenomenon, and remarks on the status of another 'Austin Powers' movie. “Doctor King and LBJ were trying to figure out if they could trust each other and Doctor King had been disappointed by president after president. There were no serious civil rights legislation done since the civil war, really. Kennedy hadn’t gotten it done and Johnson says five days after the assassination, ‘One of the first things I’m gonna do is pass the civil rights bill.’ Doctor King wasn’t sure he could trust him because he has watered down - to some extent - earlier bills, so there is a great scene where they are sort of squaring off and trying to figure each other out. Doctor King needed LBJ and he needed Doctor King. They worked together to pass that bill. But LBJ didn’t know if Doctor King could build up enough fire to back the bill but not too much where there would be a blowback which would cause people to be afraid of the riots and switch to Goldwater.” —Jay Roach on the story of Lyndon B. Johnson’s relationship with Doctor Martin Luther King jr.